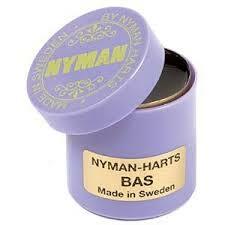 Nymans is a hard rosin which is sticky to the touch. 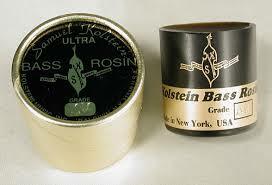 Premium professional rosin. 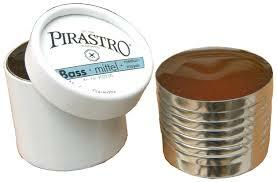 Foil covered cake in a covered container. 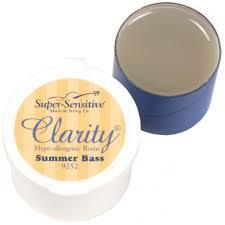 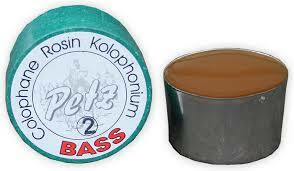 High quality Pirastro Bass Medium(Mittel) Grade Rosin comes foil wrapped in a card tub. 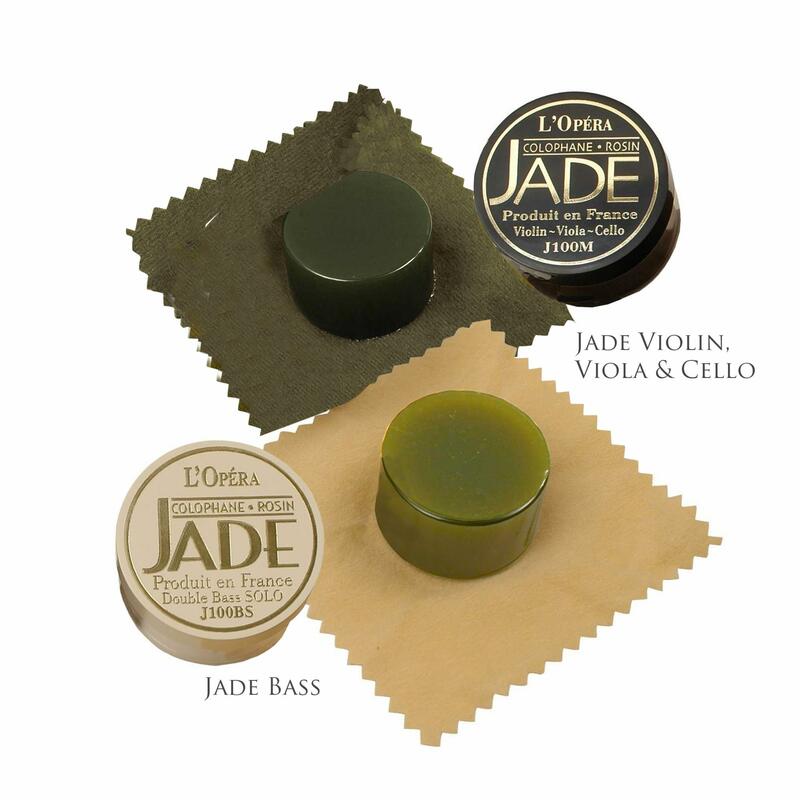 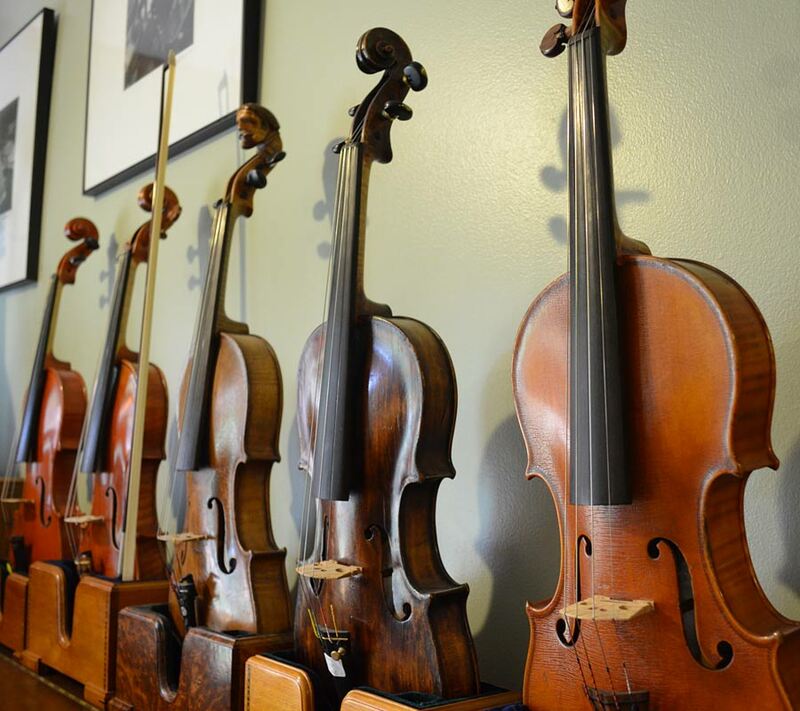 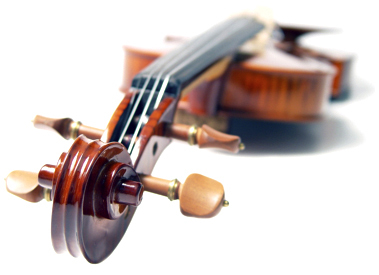 A popular rosin with students and professionals alike, extremely soft Pops rosin provides exceptional grip for both solo and orchestral performance. 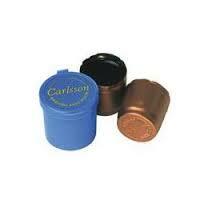 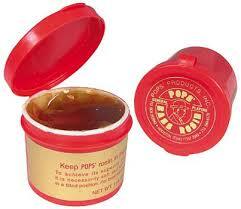 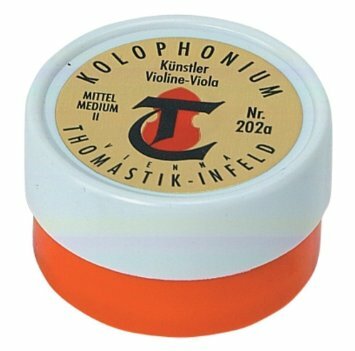 Thomastik Artist Medium Rosin is suitable for all-round playing.